Christopher Tan: 5000 Fans! Thank You! 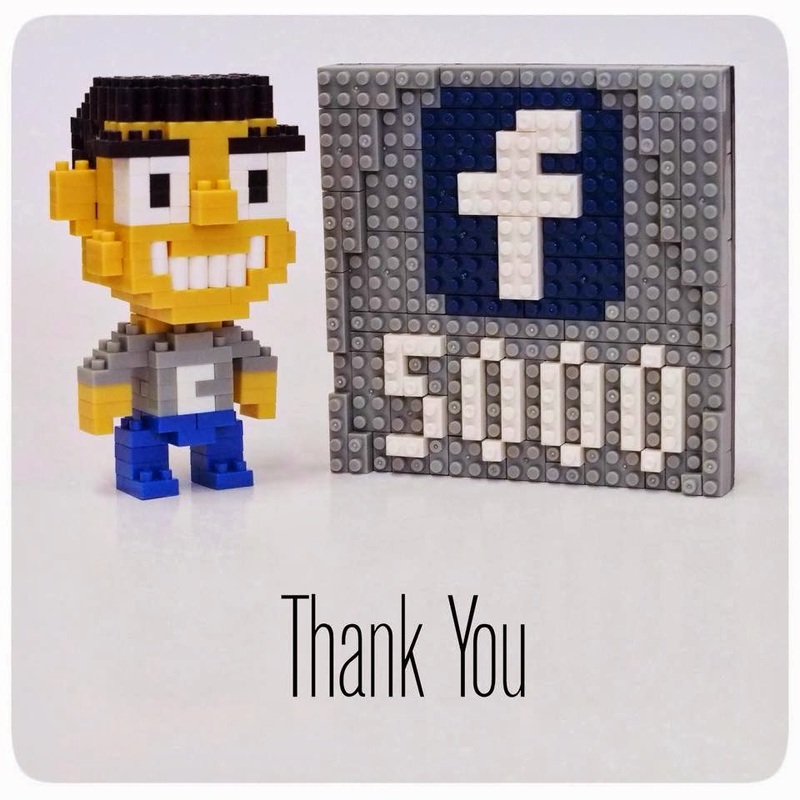 Today, my Facebook page crossed 5000 likes! Thank you so much for all your support! I really appreciate it =) ... Cheers!